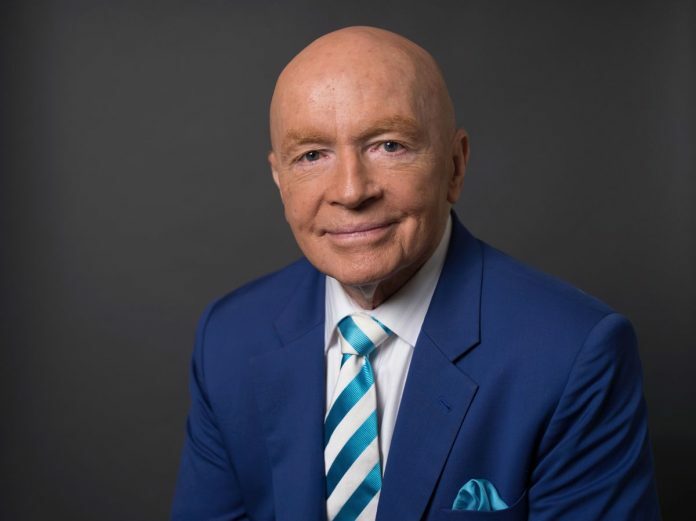 Three years ago, Mark Mobius saw his luxury apartments in Dubai go up in flames. While the suites have by now been restored to their old splendour, the investor has something else to worry about: the frenzy of construction that’s adding to the existing glut in real estate. Mobius recalls how he watched on television from Singapore as revellers in Dubai rang in 2016 with fireworks shooting off the iconic Burj Khalifa. Just steps away from the world’s tallest building, flames were engulfing Address Downtown and the two luxury apartments he owns in the 63-story tower. Dubai, one of seven of the United Arab Emirates, lives and dies by real estate. When a property bubble burst a decade ago, it needed a $20 billion rescue from neighboring Abu Dhabi to pull back from the brink of default. Since prices peaked in 2014, the $108 billion economy had a softer landing as it transitioned from boom to bust. 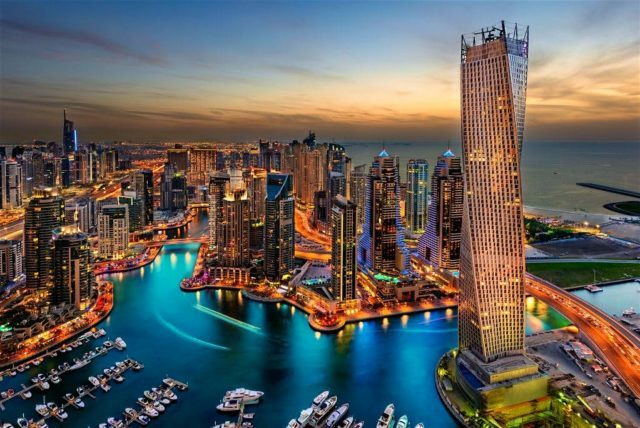 Early signs of a bottoming out in the property sector even prompted Morgan Stanley to “double-upgrade” U.A.E. stocks in February. An index tracking the city’s real-estate and construction stocks climbed 5.8% in the first three months of the year, snapping five quarters of losses. The gauge advanced 4.7% in the past week. “That’s where you’re going to have real problems,” he said.